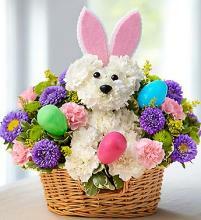 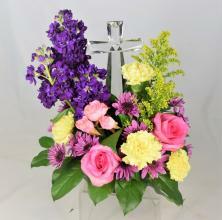 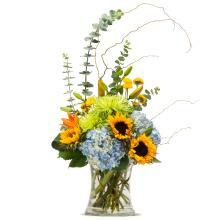 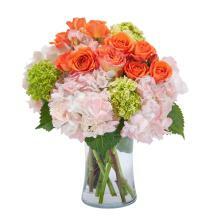 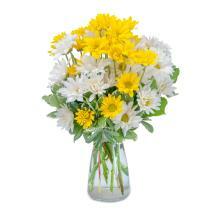 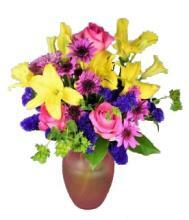 Quality and service have long been a part of the Ziegfield Florist & Gifts tradition. 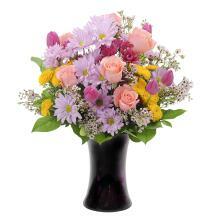 Located on Main Street in the heart of Maple Shade, NJ, we have proudly been serving our communities for over 30 years. 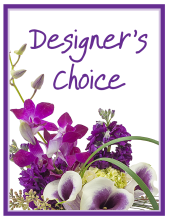 Our award-winning designers have over 60 years of experience creating stunning floral arrangements for the special moments in your life.